A good product to use for around your home, vehicle, etc. It's holds it's charge while in use and very convenient w/it being cordless, And I would recommend this product to anyone. 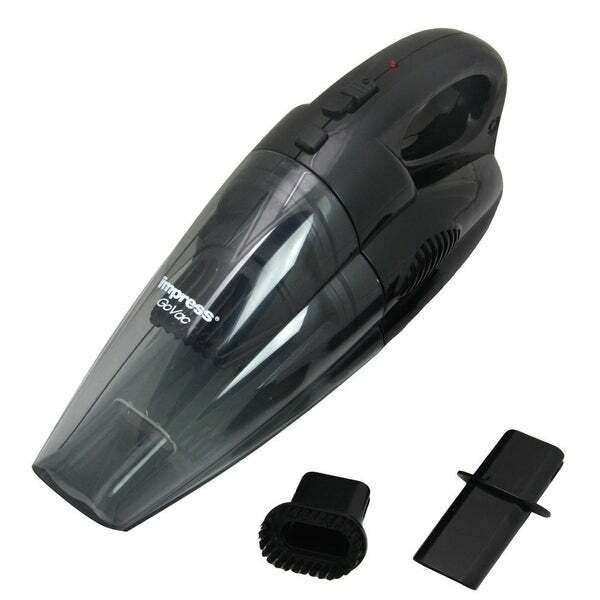 Cordless Rechargeable Vacuum cleaner allows for use at home, in the car, garage … anywhere . Easy to clean with washable durt cup and filter.Crice tool and bristle brish accessories included with your handheld cordless vacuum cleaner. One Year Replacement Warranty. I like the compactness and sleek design. Something that I could leave in my car and have it go unnoticed. The suction power was fairly good and it's easy to charge. The vaccuum doesn't have much power to pick anything up. The size was great but it didn't do the job I needed it to. Very bummed out.